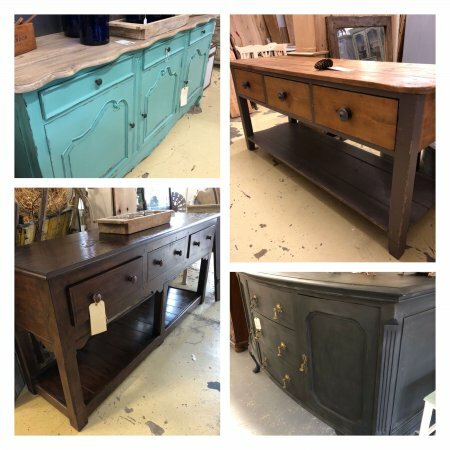 Sideboard Storage Solutions from arkvintage.com. We all need to store our stuff! These are some of the solutions in store now. Also great display or work space on top. Note we are closed every Tuesday.